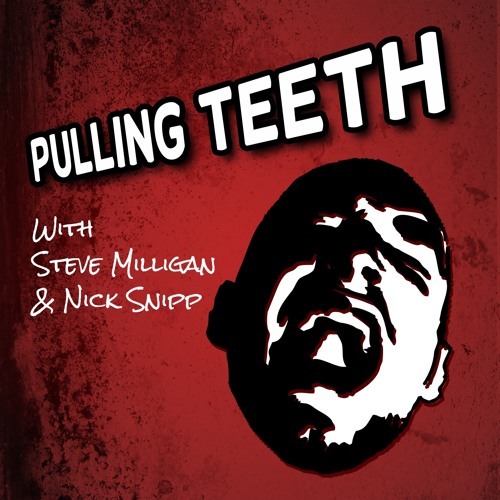 This week the tooth pullers explore Nick’s new musical venture “Flu-EDM”, potato grenades and confusingly abusive snow burials. They also spend an hour getting confused about minimalism, and Steve awakens from his phone coma. Also, Crows are bastards. Originally recorded on 10th February 2019.